I'm ready for a second chance. 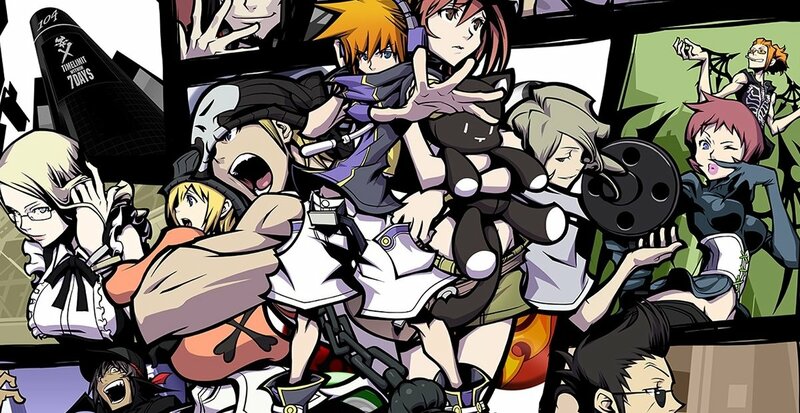 I replayed The World Ends With You for the third time this year. In part because I got a new phone and lost my save file as a result, and in part to celebrate its tenth anniversary. Long story short, I managed to lock myself out of that new phone one drunken night and had to wipe it. I never did finish this third playthrough. But, until this unfortunate accident, the game hooked me once again. 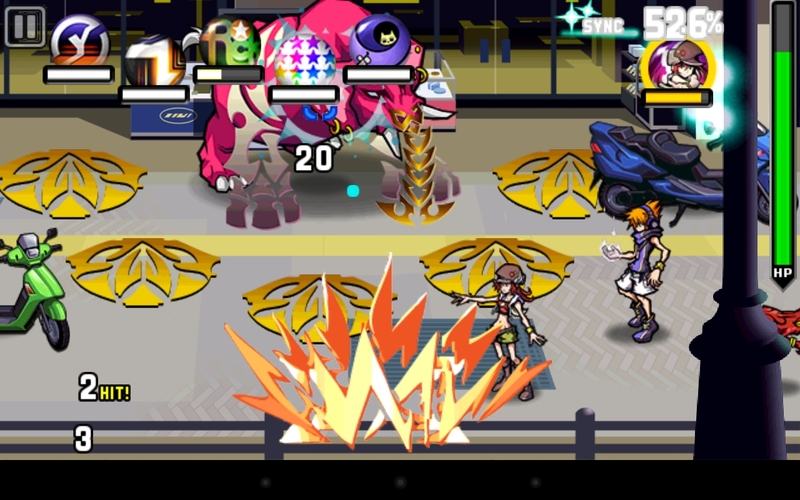 The World Ends With You is a wild, wild game. Fast-paced touchscreen combat, sharp graffiti-like artwork, nonsensical music. Beyblade ripoffs, cross-dressing, angst, shopping. It's flashy. It's loud. It's youth. Before I started playing the game again, I was a bit concerned that I wouldn't connect to the game anymore. I was 13 when the game first released, just one year after the magical number. Social life and its worries are much more important to a teenager. But it clicked, just like it did back then. Beyond the first few in-game days that admittedly might turn off a player or three, you really do wish for all the main characters to get a second chance at life. The game's tenth anniversary has come and gone. There isn't much to show for it, apart from an illustration tweeted by its art director, Gen Kobayashi. Perhaps that's all that was needed. A simple acknowledgment for a small intellectual property. Just noodles and broth. But while The World Ends With You more than stands up on its own, we've been teased that it could become something more multiple times over the years. A few of its tracks were added as downloadable content for Theatrhythm in 2015. A multiplayer version of the game was released on mobile in 2013. Traverse Town in Kingdom Hearts: Dream Drop Distance featured a few of its characters in 2012. And, most importantly, the mobile HD remake of The World Ends With You also released in 2012 ended with a very interesting image. 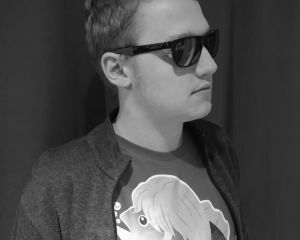 A character never before seen within the game proper, a familiar plush, and an announcement of a new week of the Reapers' Game. That spark that lit the speculative fire was five years ago. 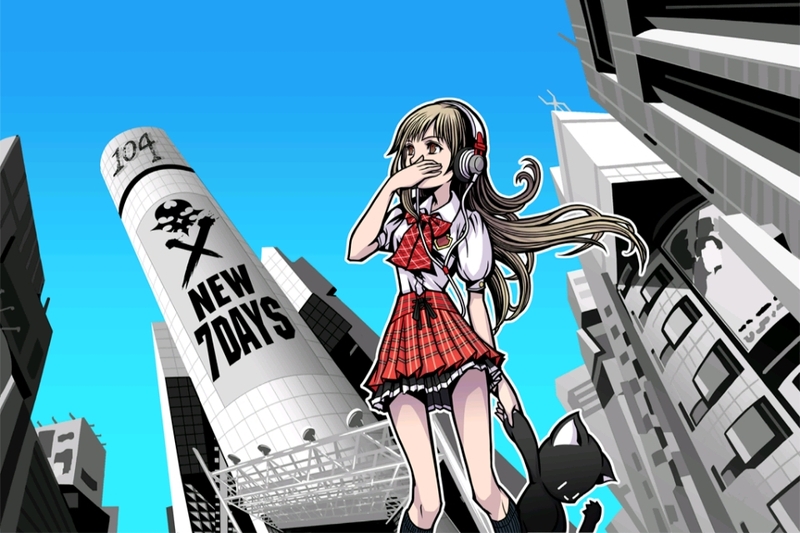 Now the year of your tenth anniversary is ending, The World Ends With You. After a lot of teasing, you're still very much a standalone game. Is there even a place left for a hypothetical sequel in this world? It's increasingly difficult for me to see a good target platform for the game. The Wii U would have been ideal, with its clever dual-screen setup, but it was killed four years into its lifetime... The Switch can't play touchscreen games when docked, which spells trouble for a game with touchscreen controls only. Is there even a place left in the world for The World Ends With You Too? There's simply no way to make it work on Xbox One without a peripheral, and the Dualshock 4's touchpad is so minuscule it's barely worth mentioning. The 3DS or Vita could be a great fit for a sequel, but will they even be relevant in a couple of years, when it would theoretically release? People don't buy phone games. Is there even a place left in the world for The World Ends With You Too? The logical answer would be no. Yet a part of me still believes... Maybe in five, ten years time, we'll see the UG again.